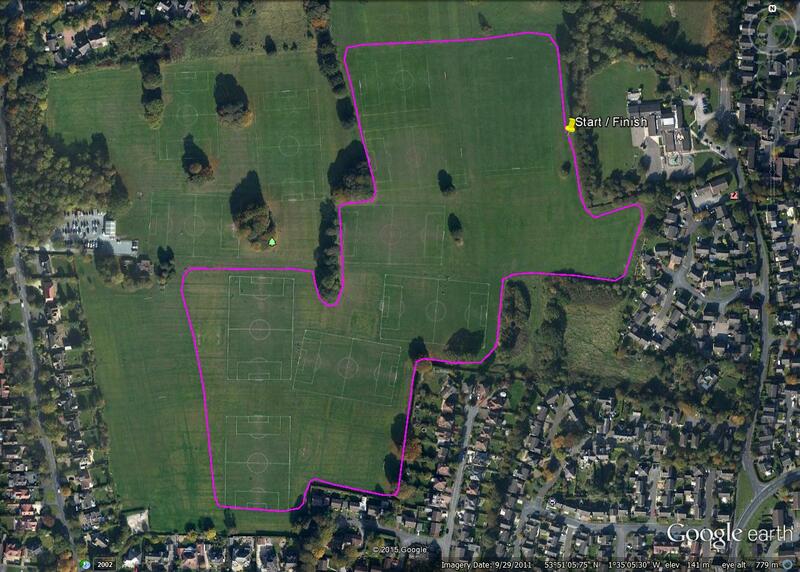 The Eccup Junior Races (school years 3-12) are run on a one mile loop around Bedquilts playing fields. The course starts and finishes just behind the Race HQ (Adel St John the Baptist Primary School). The course is one lap for school years 3-6 and two laps for school years 7-12. The route is entirely on grass. Abbey Runners will be making a donation to both Hollybank Trust and Solace, our charity of the year, from the race proceeds and you can also support either or both by making an additional donation with your entry. Prizes in all categories and a memento to all finishers; All participants in the Junior Races or Fun Run must be accompanied by an adult at all times.